Turn Key Office, LLC provides a wide range of personalized services to our clients. 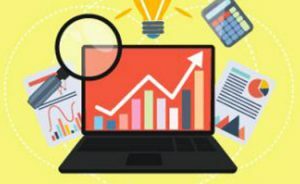 Our dedicated team of professional bookkeepers, ProAdvisors and Certified Fraud Examiners will work with you to find the right bookkeeping, payroll, and business solutions to help streamline your company’s day to day activities while keeping the bigger picture in sight. 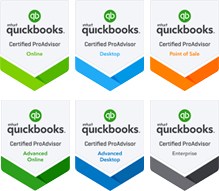 Work with a team of certified QuickBooks ProAdvisors and professional bookkeepers to create a customized bookkeeping plan that works for you and your company. From full-charge bookkeeping to monthly reconciliations, we help you stay on top of your money and enter tax-season prepared. 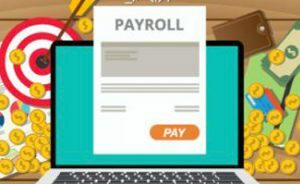 With experience in dozens of payroll platforms, the Turn Key Office accounting team can help you analyze your payroll and time tracking needs and find a solution that best meets all your criteria. Maximize your company’s potential with targeted business solutions from Turn Key Office. 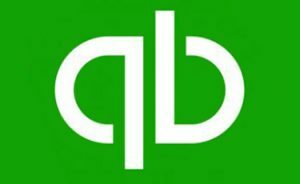 Streamline your business processes with a personalized business consultation, gain financial insight through one of our QuickBooks training courses or one-on-one training and let us help you with your HR needs.